A range of FDM training courses suited to each level of operator. Courses include tips and tricks on how to maintain your FDM 3D printer to the highest standards as well as a deep dive in to GrabCAD Print and Insight software. PolyJet 3D print training courses covering a range of topics including how to maintain your PolyJet 3D printer to the highest standards and how to best pre-process your file in Objet Studio/GrabCAD Print. 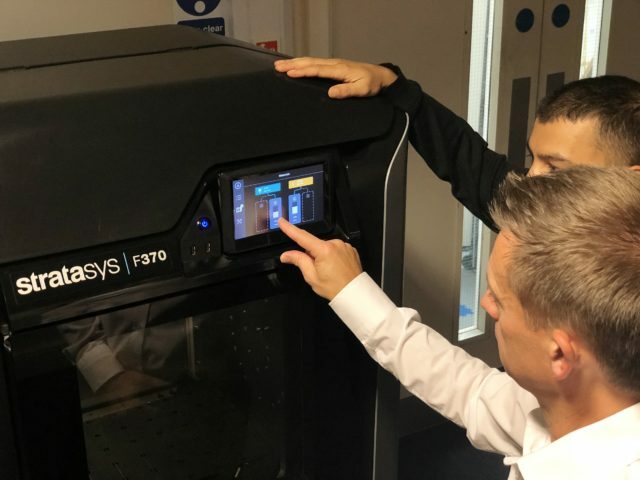 We understand that not all businesses have the same training requirements, so with our tailor made training courses we can specifically tailor the content to suit you and your team to get the most out of your 3D printer.